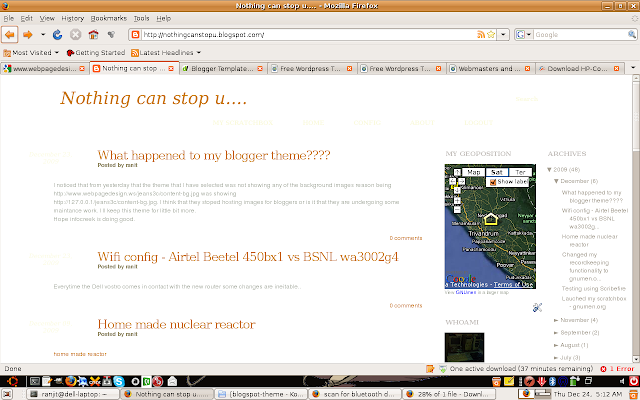 Nothing can stop u....: What happened to my blogger theme???? http://127.0.0.1/jeans3c/content-bg.jpg. I think that they stopped hosting images for bloggers or is it that they are undergoing some maintenance work. I ll keep this theme for little bit more. Hope infocreek is doing good.